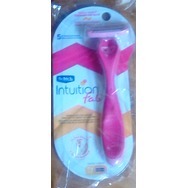 Schick Intuition f.a.b Razor Recommended? Fugheddaboutit! 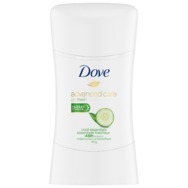 Drybar Blonde Ale Shampoo Recommended? You Betcha! 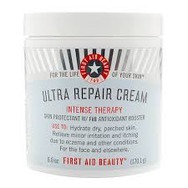 First Aid Beauty Ultra Repair Cream Recommended? You Betcha! 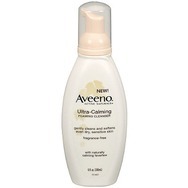 Aveeno Ultra-Calming Foaming Cleanser Recommended? You Betcha!